The Nuclear Industry Association hosts the UK’s leading new build conference and exhibition. 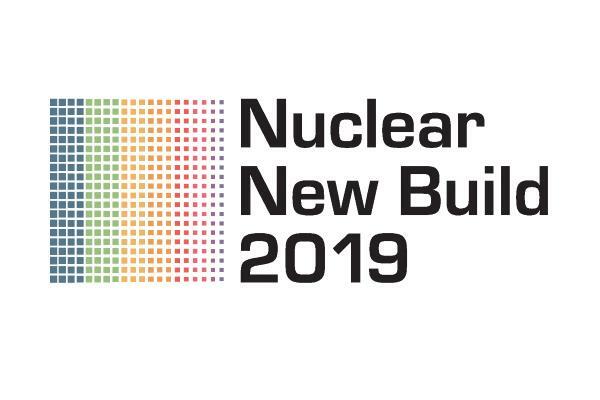 The UK is leading the way in creating the landscape for nuclear new build, and this conference will demonstrate and celebrate progress made, building confidence in successful delivery of new nuclear build projects in the UK. The event includes a panel discussion on the nuclear sector deal and what it means for industry, featuring Nuclear AMRC chief executive Andrew Storer.